I have worked as a co-moderator with Barbara Hoskins-Sakamoto for more than a year now and, although we ‘ve had many conversations on Twitter, Skype, email, even in Second Life, where we both have an interest. And yet, I feel closer to Barbara than many of my colleagues in my immediate milieu! Sharon Hartle is another colleague I have yet to meet. 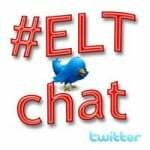 She is a frequent #ELTchat participant, has written some great summary posts of #ELTchat discussions. Meeting her face-to-face is going to be a gift and an added bonus to going to a great conference such as IATEFL International. In twitter jargon this could count as the mother of all tweet ups – so many #ELTchat moderators (all five of us in fact!) and friends I talk to every Wednesday coming together for the IATEFL Symposium, is going to be a great blast of ELT energy, teacher passion and motivation, enough to keep me going, well, till the next conference where we all flock together, like birds on a wire, huddling together, in complete companionship. 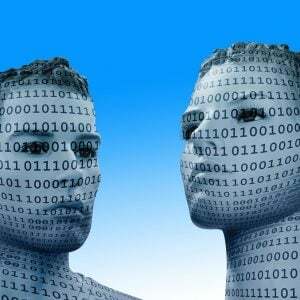 These are people I see as my colleagues and friends and for some, I feel closer than even some of my… I was going to say ‘real life friends’…. but, wait a minute, these are my real life friends, too, it’s just that these new channels of communication have made it possible for us to connect, develop professionally and, at the same time, develop friendships, relationships and bonds that are strong, based on common goals and passions and that are firmer than any real life hug or handshake could ever make. I find this is absolutely awesome and feel blessed to be in daily contact with so many great educators; especially blessed to be connected with Shaun, Shelly, Barbara and Berni. So, what are we going to be talking about at the #ELTchat Symposium? No voting this time, I’m afraid!!! We will be streaming our talks, we will be tweeting like mad, well, may be not while we are actually addressing our audience and we are looking to spread this idea of a global conversation as far and wide as possible. 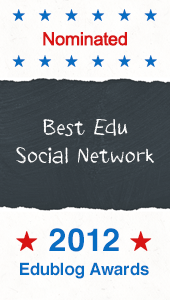 The title of our Symposium is “Continuous professional development through social networking”. Our talks are going to be short – 20 minutes each at most – an extended Pecha Kucha, if you like, and we hope you, too, will participate, even if your are not physically there in the same room with us by sending tweets and comments, in reality, as all of us moderators are going to be in Glasgow next week, there won’t be any #ELTchats on Wednesday but, instead, we’ll hold an extended #ELTchat during the Symposium. You will be able to hop in and out of it when you can and it looks like a lot of #ELTchatters are getting ready to join us online!!! P.S. Forgot to mention the party!!!! 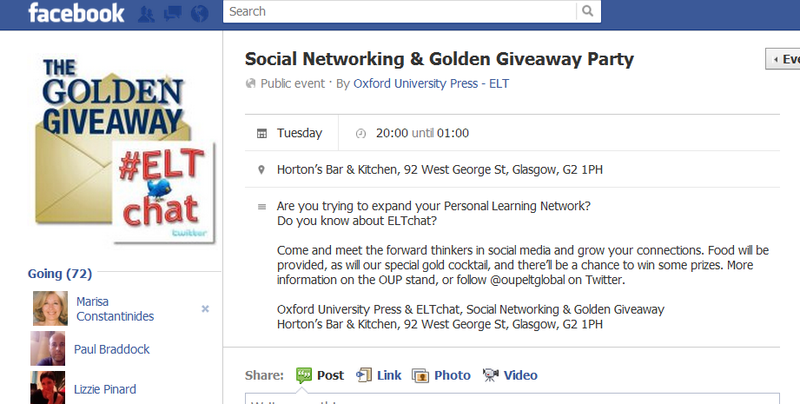 Just cos we’re such a nice bunch of ELT people and #ELTchat is joined actively by many well known names in our field, Oxford University Press Global (who is a frequent #ELTchatter, if I could say that – got really confused with the pronouns in there…) are throwing a party in our collective honour!!!! Already everyone who is anyone is attending – and then some!!! Come to our part on Tuesday the 20th!!!! Here is your invitation here, or go to the Facebook event page and join. 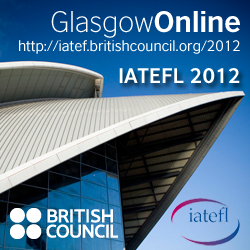 So, join us in Glasgow or follow online! Arm yourselves with the suggestions we all put together during our most recent #ELTchat “How to get the most out of conferences, even if you are not able to attend” and follow our talks as well as this great conference! Fabulous, Marisa! Airport wifi isn’t letting me upload my presentation, so it may have to wait until I’m in Glasgow. See you soon! Great post Marisa. I’m looking forward to seeing everyone there too. Alrady on my eay to the airport !! Oh, Tara, it was great in Brighton, wasn’t it! So sorry you won’t be there – you will be missed!!!! A lot!!!! See you online!